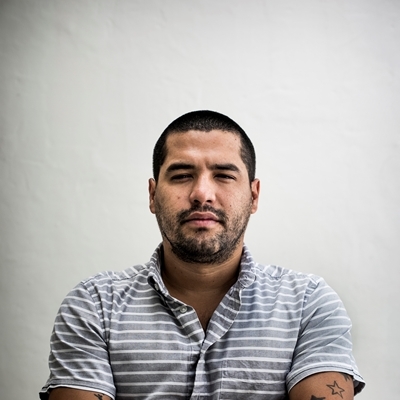 Óscar Martínez (El Salvador) is a journalist linked to the digital newspaper El Faro and the author of one of the most important books for understanding Central American migration through Mexico written in the last decade: The Beast. Riding the Rails and Dodging Narcos on the Migrant Trail. Returning to the complex situation of the inhabitants of Central American countries faced with the violence that surrounds them (gangs, state police forces, interfamily violence), Martínez presents Una historia de violencia: Vivir y morir en Centroamérica. In conversation with Arturo Wallace.